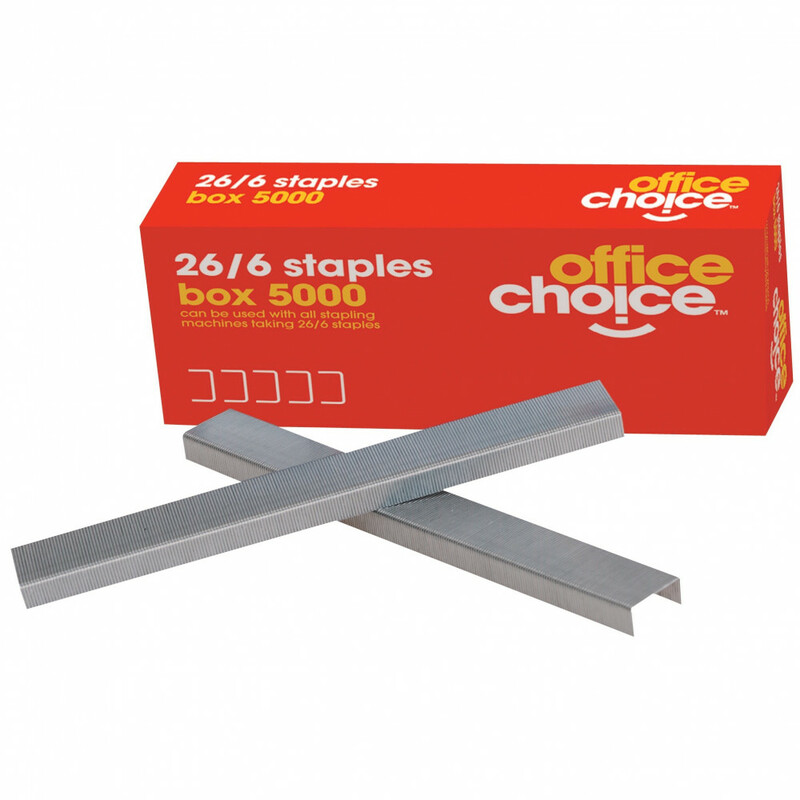 Designed for use with all staplers taking 26/6 staples. Staples 20 sheets of 80gsm paper. For orders of in-stock items we will deliver for free on the same day or next business day to the local Deniliquin town area. To be eligible for free delivery, there is a minimum order value of $100 (inc. GST). For orders under $100 (inc. GST), or delivery to outside of the Deniliquin town area, we will contact you to quote a delivery charge. If you require a special delivery, contact us to discuss your options. Additional delivery charges may apply for larger items due to extra handling and longer transport times. The above conditions apply for delivery in the Deniliquin region. Delivery to other areas may also be available. For detailed information about delivery to your area, contact us.